We offer full service design for residential and agricultural projects. From conceptual design and site planning, through to construction documentation, our design team has over a decade of experience helping clients explore possibilities and realize visions. We believe strongly in a process of collaboration and approach every project individually, aiming for creative and appropriate solutions for people and place. Tools we offer in this process are preliminary site analysis, 3D modeling, CAD drafting services, and more. We have a deep reverence for the art and craft of traditional timber framing, and we have decades of experience pursuing that craft. We offer full timber frame services with exceptional attention to detail, dedication to customer service, and a project success. 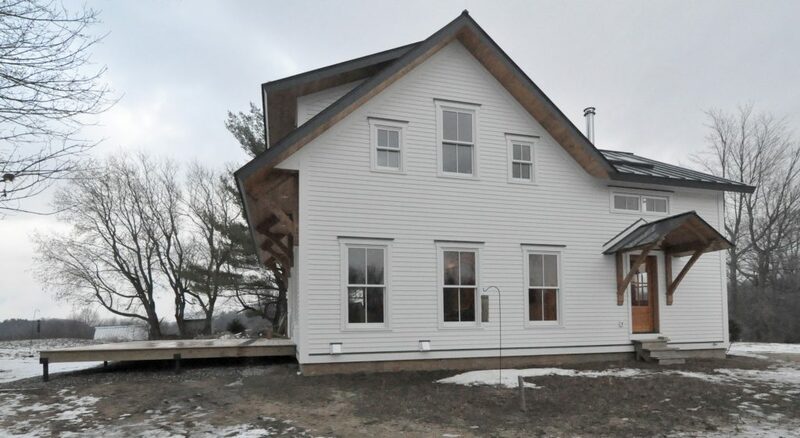 By definition a timber frame is a gravity load bearing structure that utilizes mortise and tenon joinery connections. In practice fully housed, mortice and tenon joinery offer substantial benefits over conventional framing fastened with nails.This advantage is affected through bearing surface contact present in timber frame joinery, the individual pieces actually interlock. We offer square rule with sawn or hewn timber, scribe joinery in reclaimed and natural forms, as well as curved work and complex joinery. 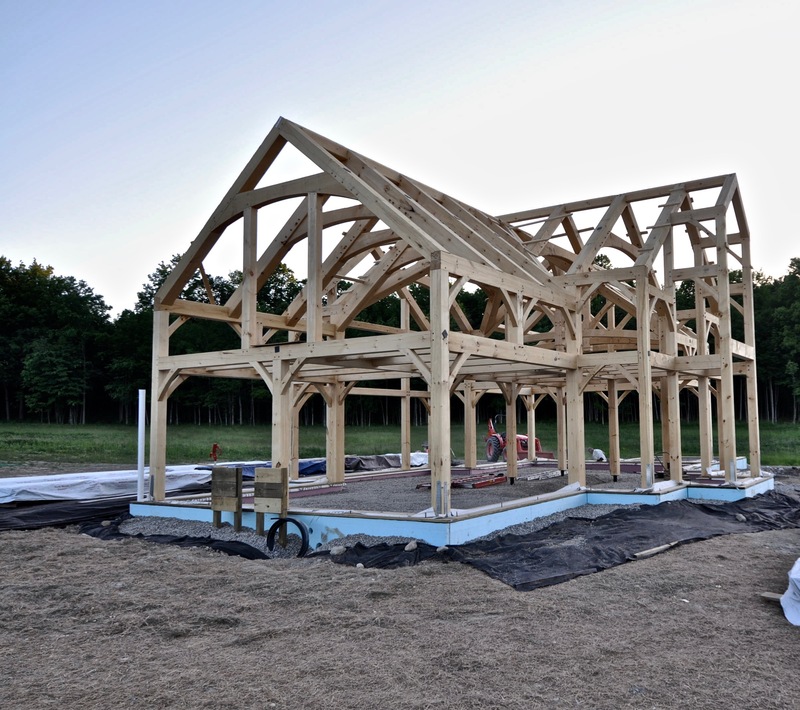 Many potential clients come to us interested in timber framing. Our timber frames typically exceed the quality and detail of others. We use traditional joinery and each frame is unique. 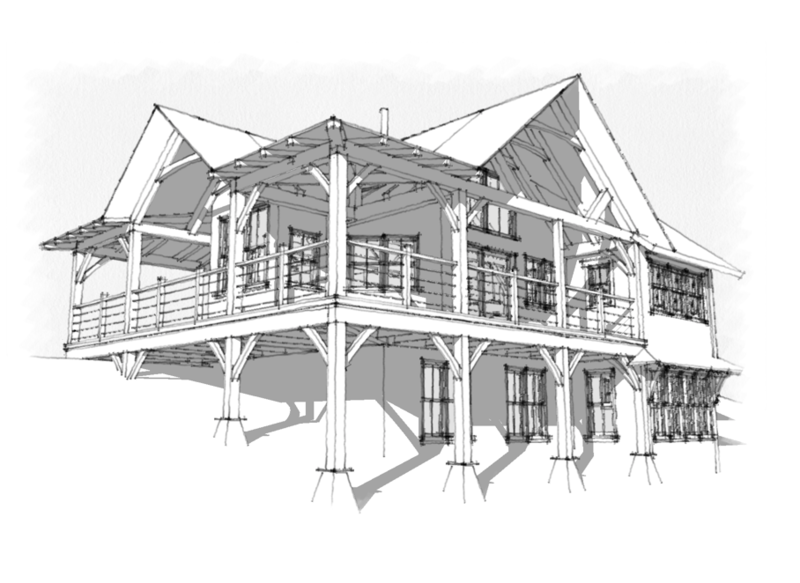 Timber Framing is a resilient age-old sustainable practice that stands the test of time. The thriving forests of Vermont and North East provide ample resources for our sustainable structures and in support our local economy. Our frames are handcrafted and finished by skilled craftsmen. Everything we do carries the spirit of reverence and appreciation for a living, timeless craft. Our deep affinity for the tradition of timber framing and durable buildings that have stood the test of time provides a solid foundation of interest in restoration. Years of experience working with historic houses and barns of wood, steel and stone provides us with the knowledge and skill. We are always interested in projects that restore and preserve our building heritage. We offer custom finish work, trim, built-ins, cabinetry, and furniture. 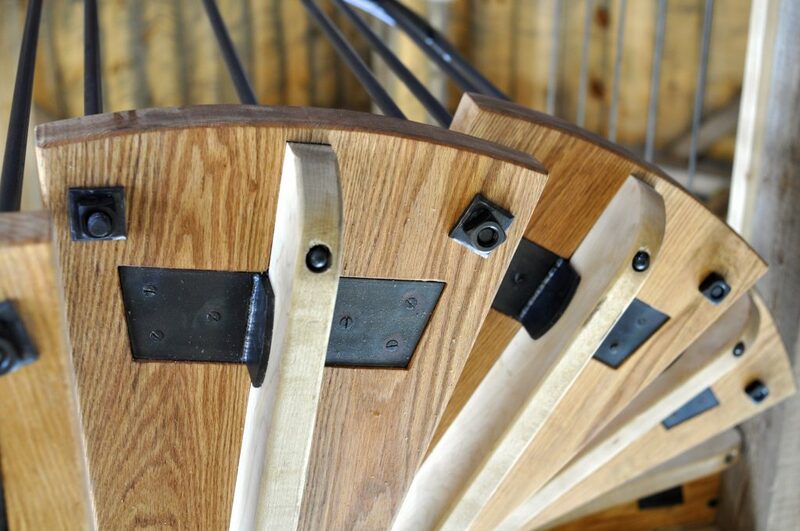 We offer a full range of woodworking design and build services tailored to the client’s needs and vision. 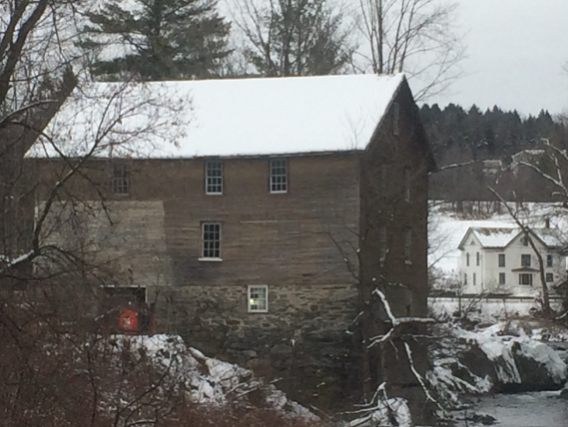 Thriving Vermont natural resources provide an abundance of native hard and softwoods. We offer building performance analysis to inform our decision-making process. 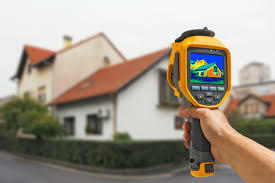 We use modern tools, devices, and software to quantify and report a buildings performance in the early stages of planning development, during construction, and at completion. Typically, we start with a blower door and thermal image scan during depressurization. This process provides valuable insights toward which areas are working well and areas that might need attention.